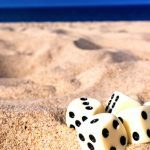 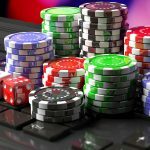 Ontario's new Tory government plans to “establish a competitive market for online legal gambling” rather than stick with current PlayOLG.ca monopoly. 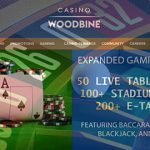 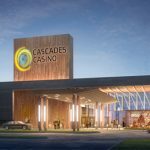 Gateway will need to expedite approvals and complete the purchase on the land before it can break ground on its new casino on the west end of Wasaga Beach. 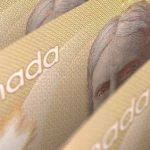 It doesn’t appear that the money-laundering saga plaguing Canada is going to go away anytime soon. 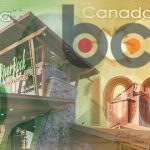 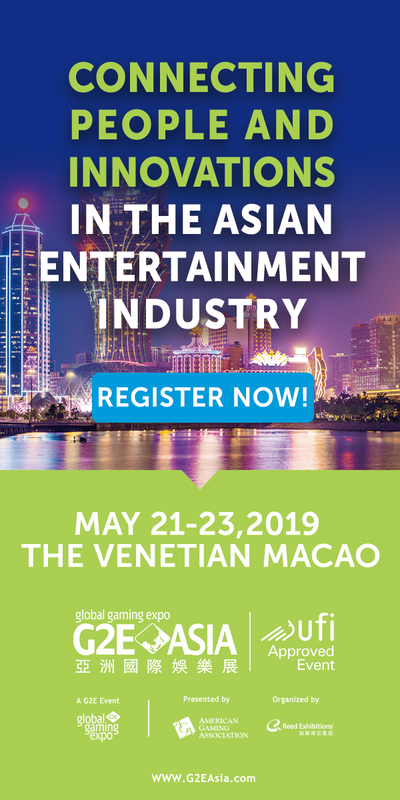 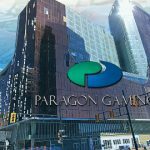 Nevada's Paragon Gaming sells majority stake in struggling Parq Vancouver casino to PBC Group, a minority stakeholder in the joint venture project. 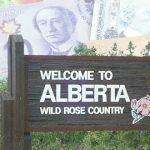 The Canadian province of Alberta issues request for proposal to companies interested in powering a government-run online gambling operation. 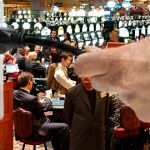 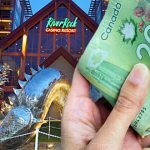 Now that it has been able to put a series of employee strikes behind it, Gateway Casinos & Entertainment in Canada is getting down to serious business.